Feel it for yourself. Since 2012, NUU Mobile has been helping people feel happier from London to Hong Kong to Miami. Our single goal? Better Smartphones. If you’re skeptical — good. This is what everyone says. After a while, all the boastful claims start to sound the same. Why are we better? Accessories and repair parts readily available. 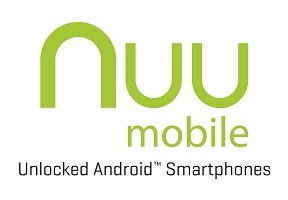 The NUU Mobile G Series – an extension of yourself.